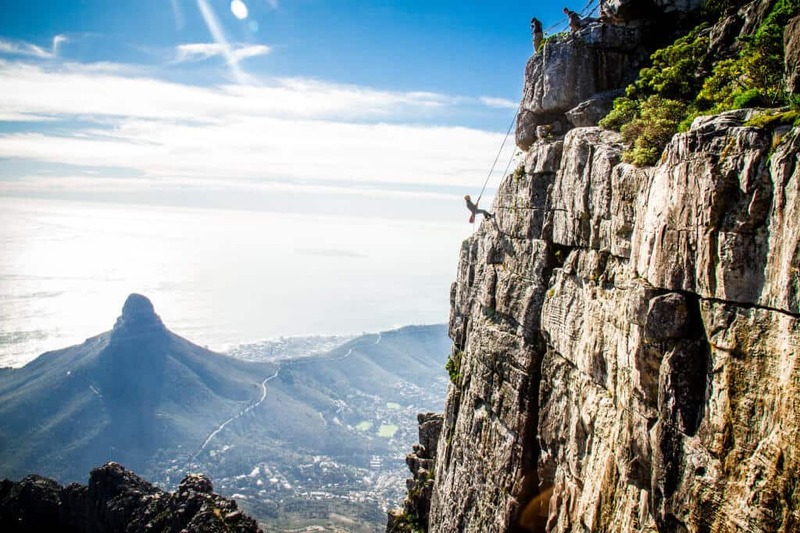 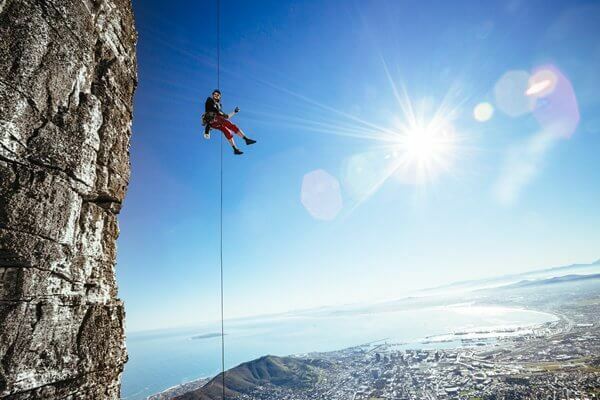 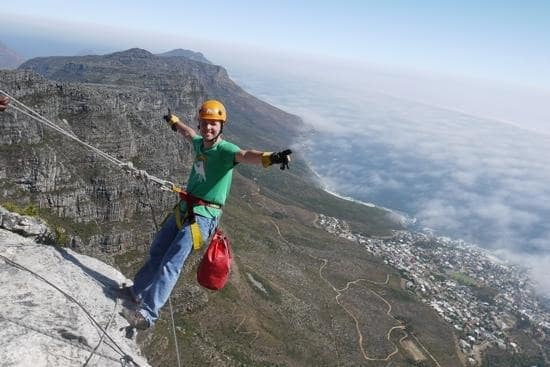 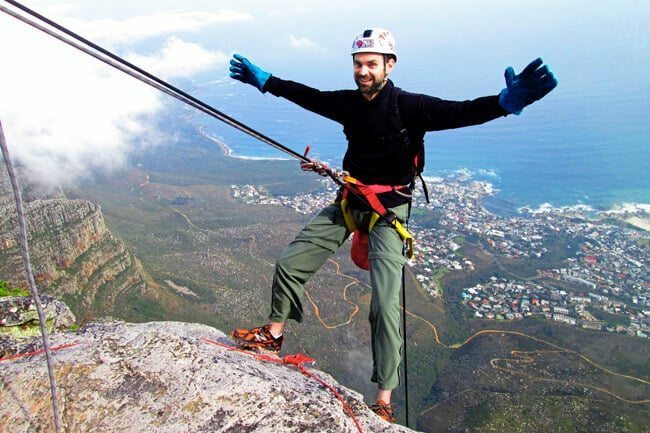 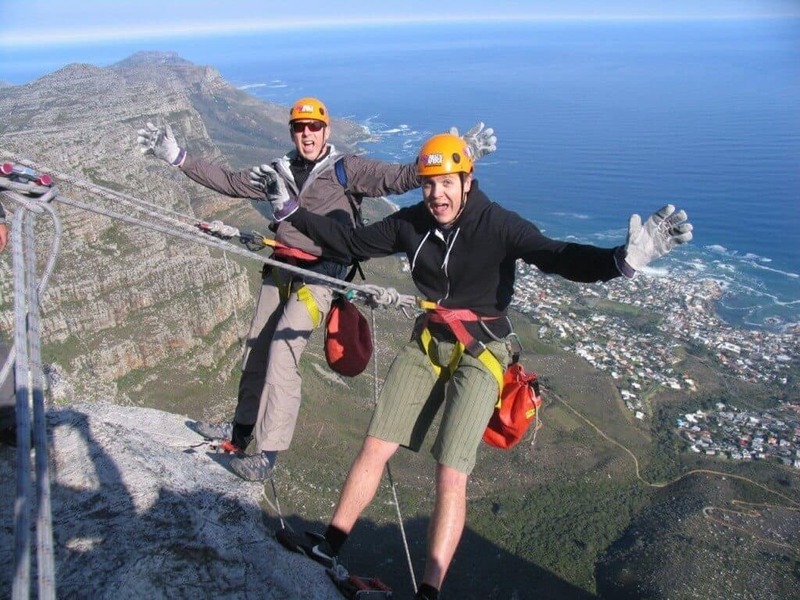 If you are craving adventure and throwing yourself off the side of Table Mountain is not enough, then the Table Mountain Abseil Combo is for YOU. 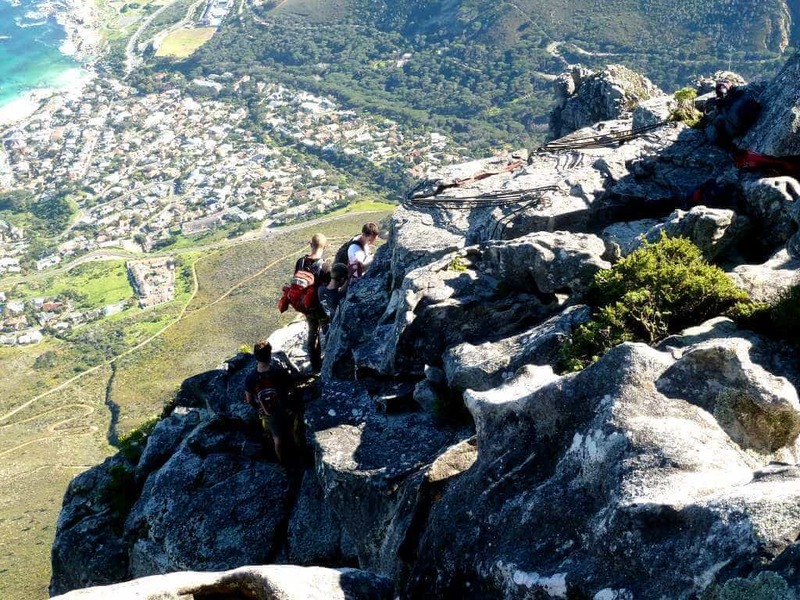 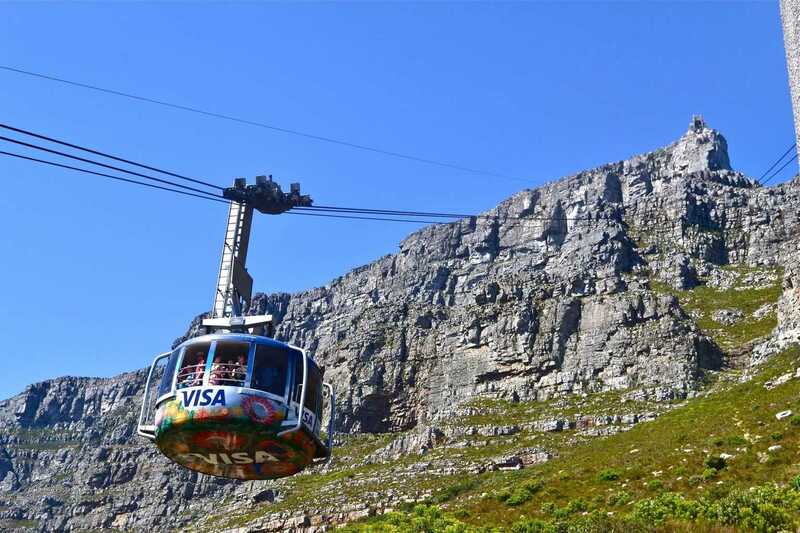 Hikers enjoy Table Mountain throughout the year with every season offering its own special rewards. 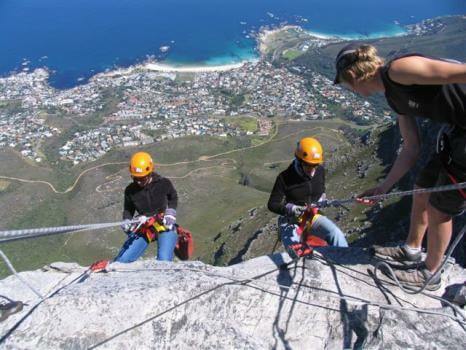 The Platteklip Gorge hike, although tough and not for the faint hearted offers amazing views and beautiful scenery. 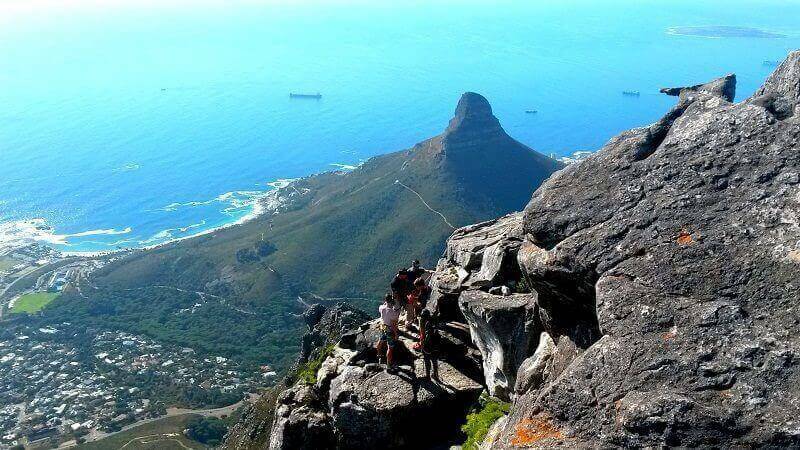 Hikers are able to enjoy the pleasure of being surrounded by unspoiled nature.